A no win no fee agreement, also known as a conditional fee agreement, means that you will not pay any legal fees if your compensation claim isn’t successful. This is the most commone way of funding your personal injury claim. Car accidents. Our solicitors have many years of experience resolving car accident cases. We’ll make sure the person responsible is held accountable. We’ll fight for you to be compensated appropriately. Clinical Negligence. If you or a loved one has been hurt as a result of a medical error you may have the basis for a medical malpractice claim. Our personal injury lawyers can help you prove to the Court that substandard medical care resulted in injury. No Win No Fee – We offer a no win no fee funding option amonst a range of other funding options that are available. 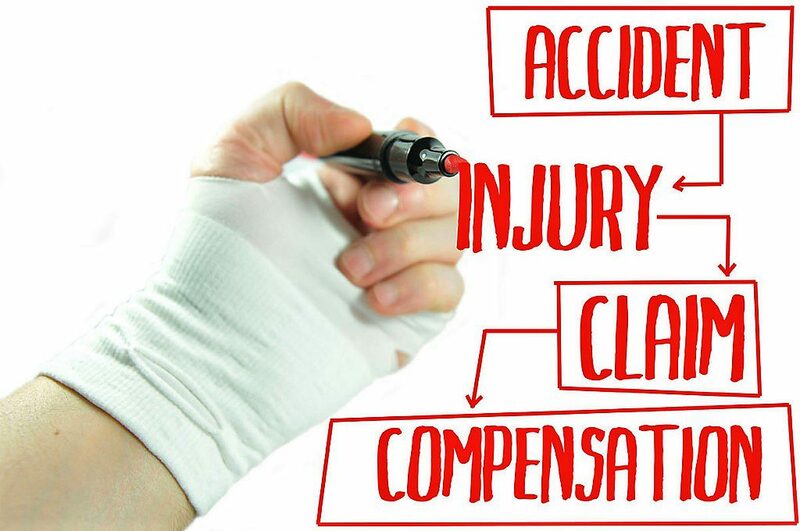 Our solicitors will discuss the circumstances of the injury with you and determine if you have a case.